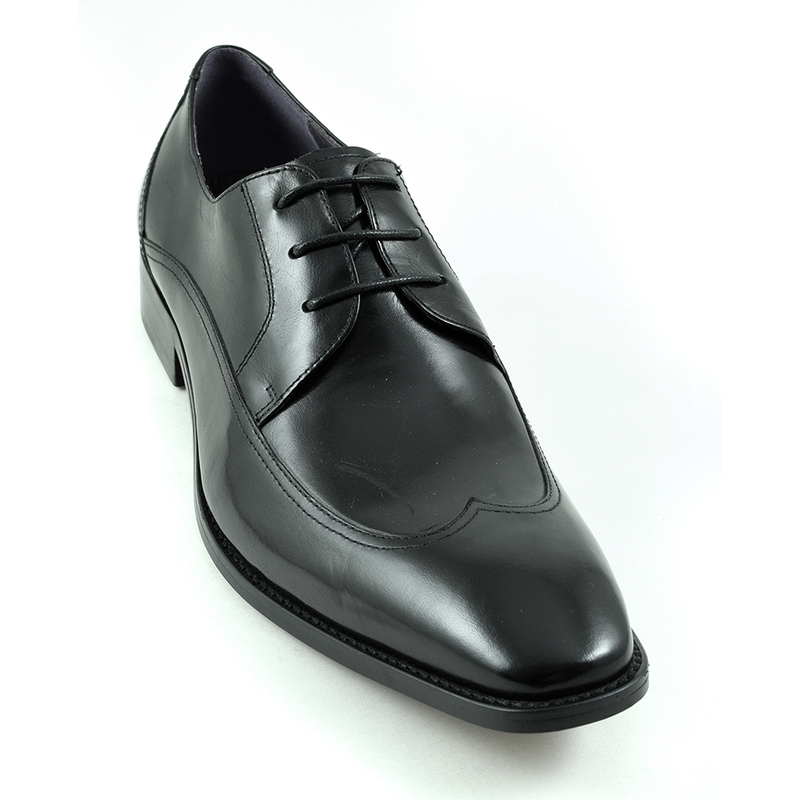 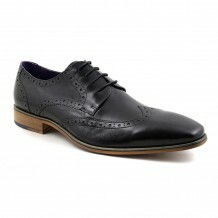 A classic black wing tip derby which is crafted in beautiful polished leather. 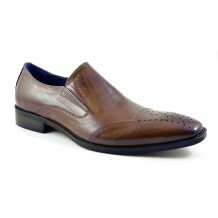 A luxurious feel to an understated formal style. 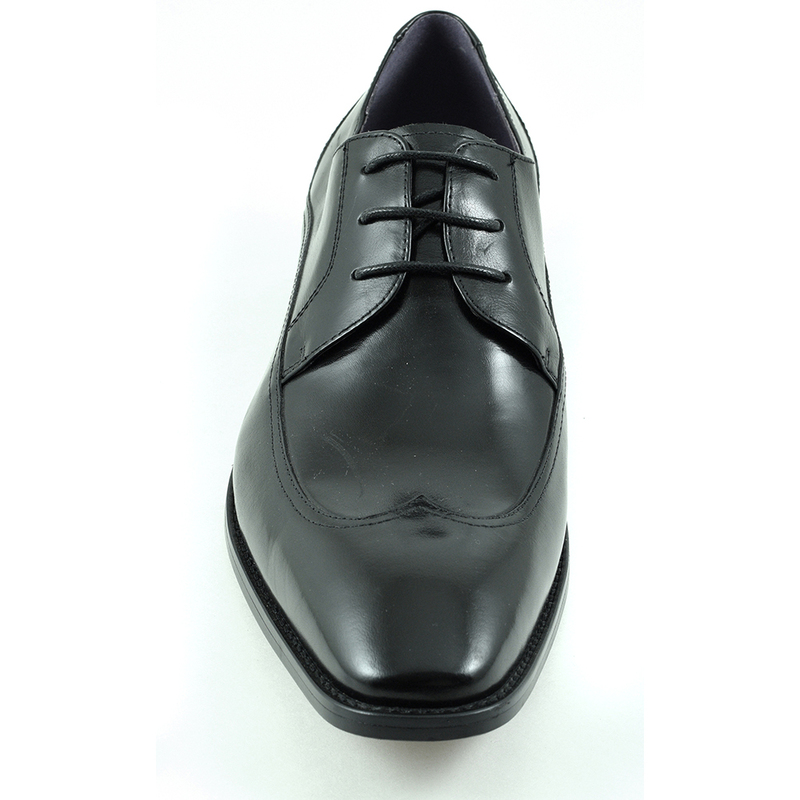 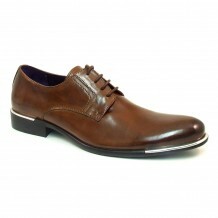 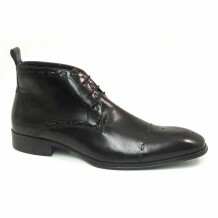 Be the first to review “Dalton Black Formal Derby” Click here to cancel reply.